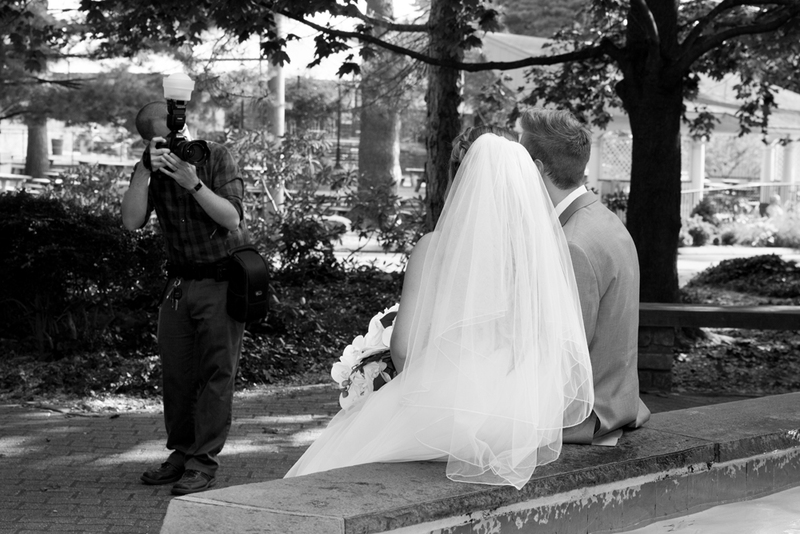 Zack Wussow is a wedding, portrait, and event photographer. Based in East Hartford, CT, he has worked up and down the East Coast. "I believe the very best photographers can see you the way your friends and family see you - that you look your best in unguarded moments. That's why I use a candid, photo-journalistic style to capture photos you will love for decades to come." Zack studied photography at the University of Connecticut, where he graduated with a Bachelor of Fine Arts in 2010. The following year, he founded Zack Wussow Media. Did you know we have a newsletter? I hate spam, too. Messages are rare and, I hope, always worth your while.